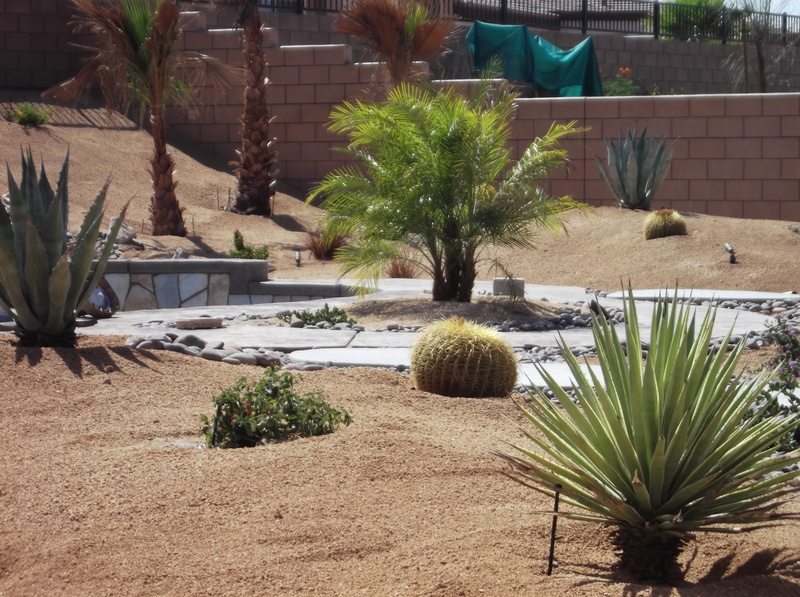 From decorated deserts to lush and tropical spaces, landscape design is meant to create a comfortable atmosphere using the natural elements of your property. 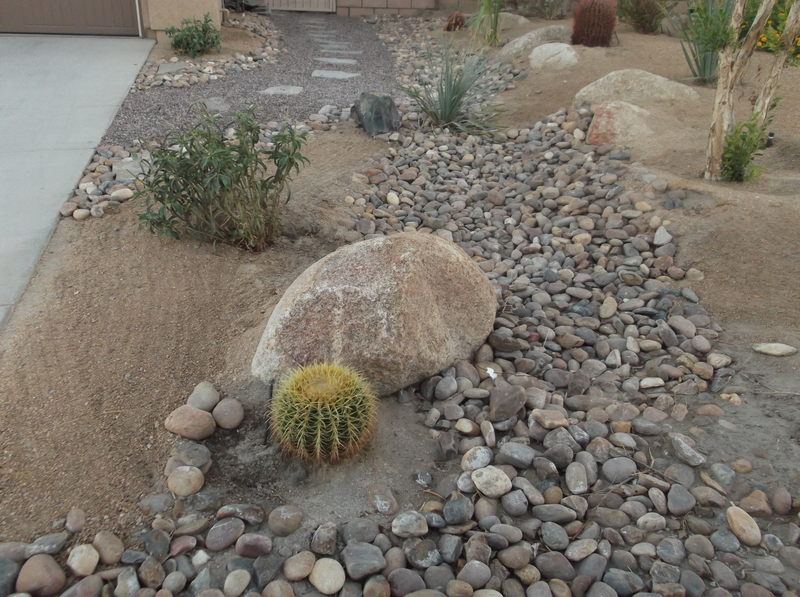 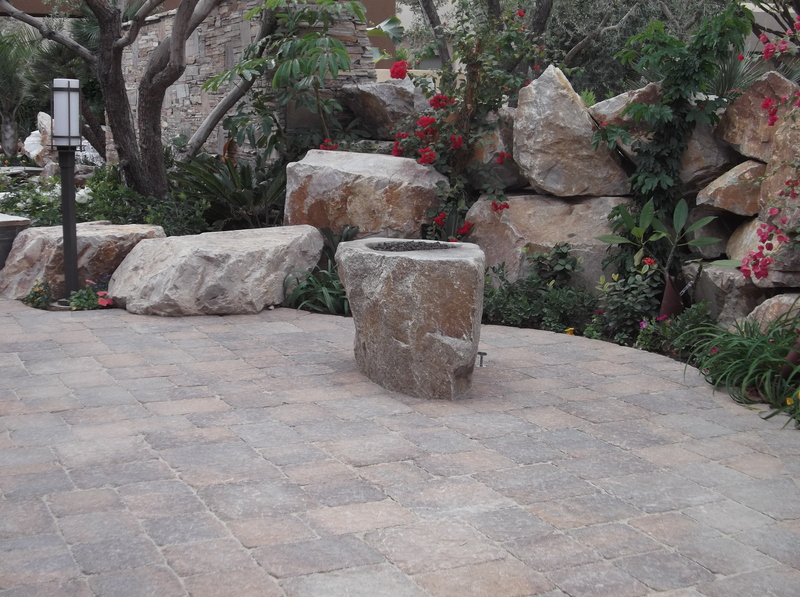 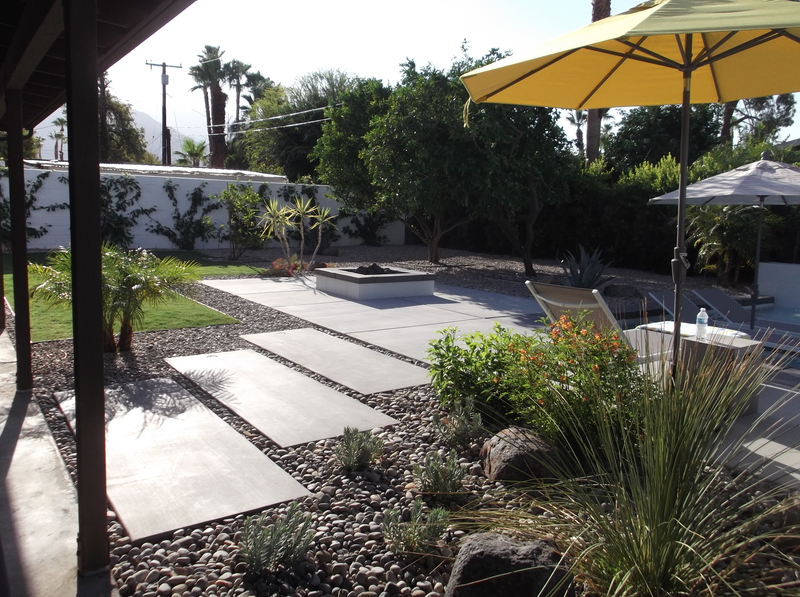 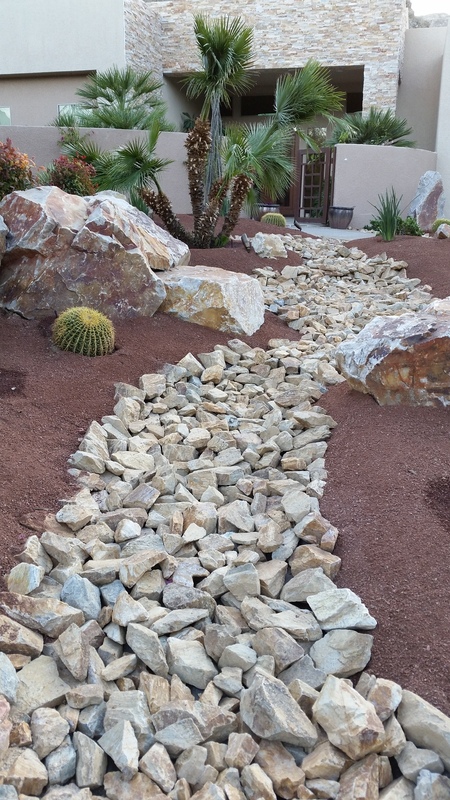 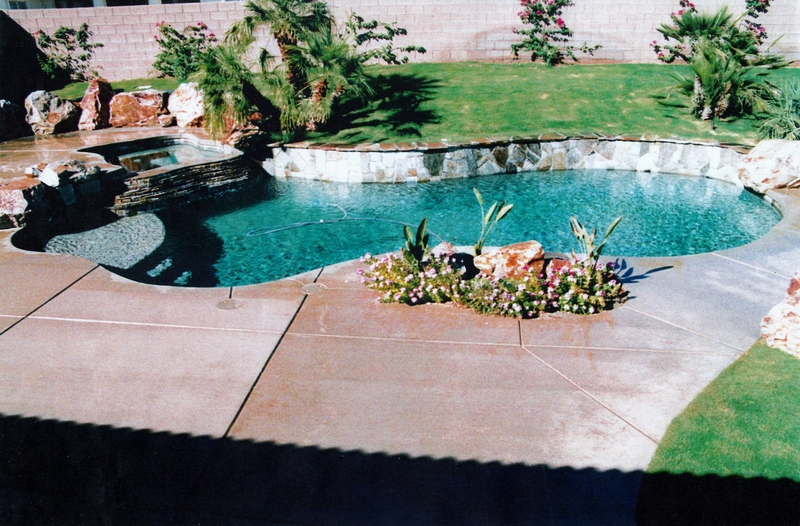 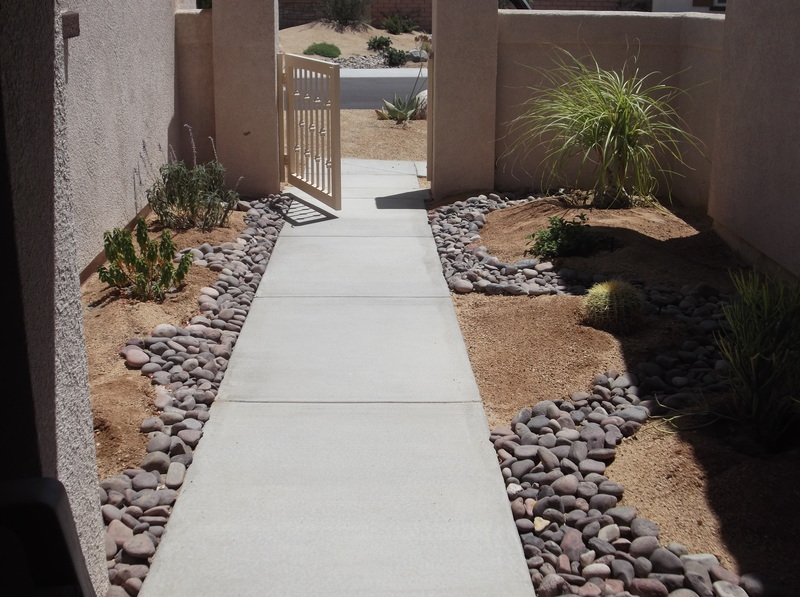 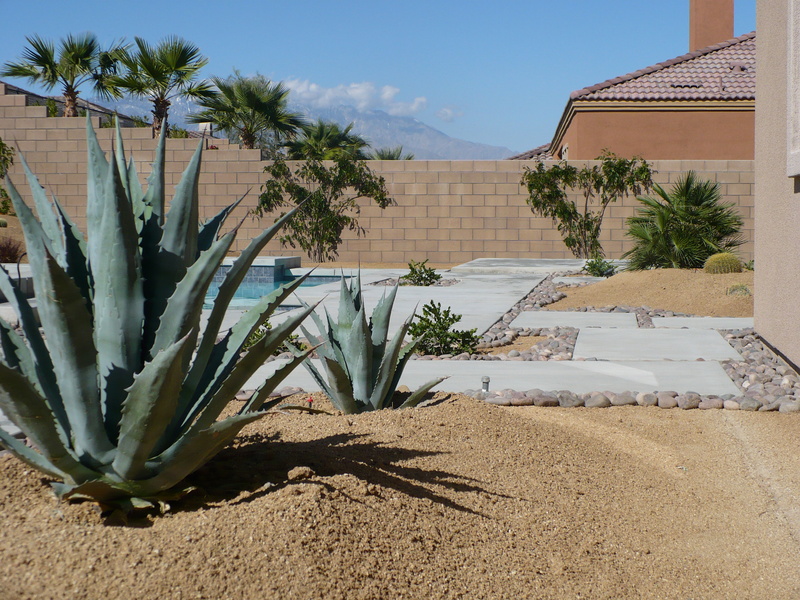 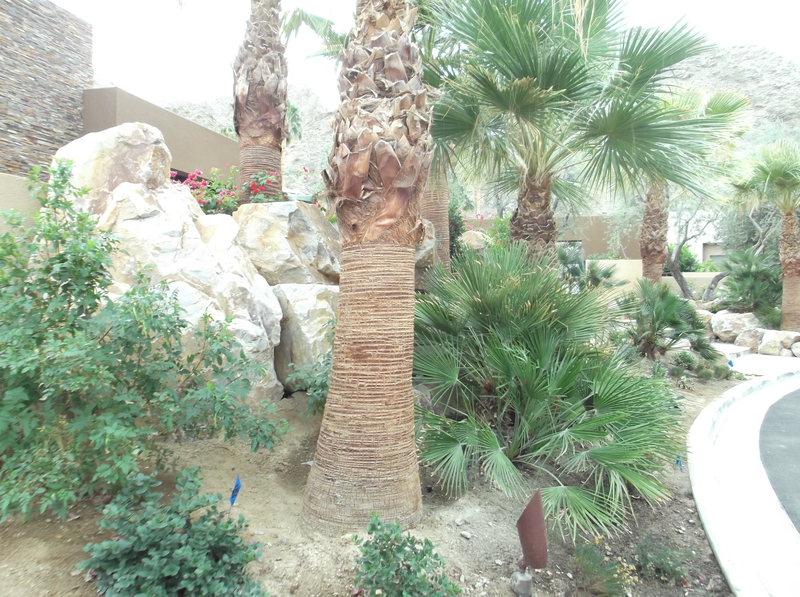 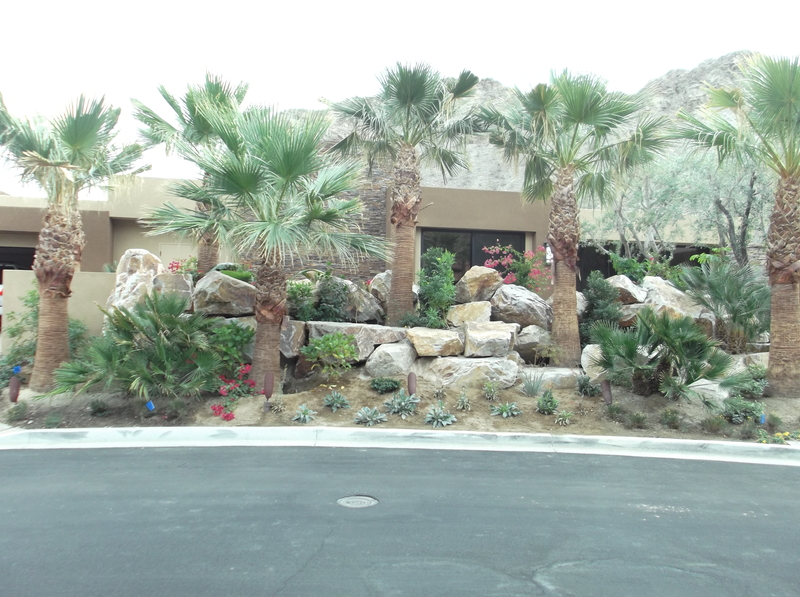 Our landscaping expert can create the atmosphere you feel is right for your property. 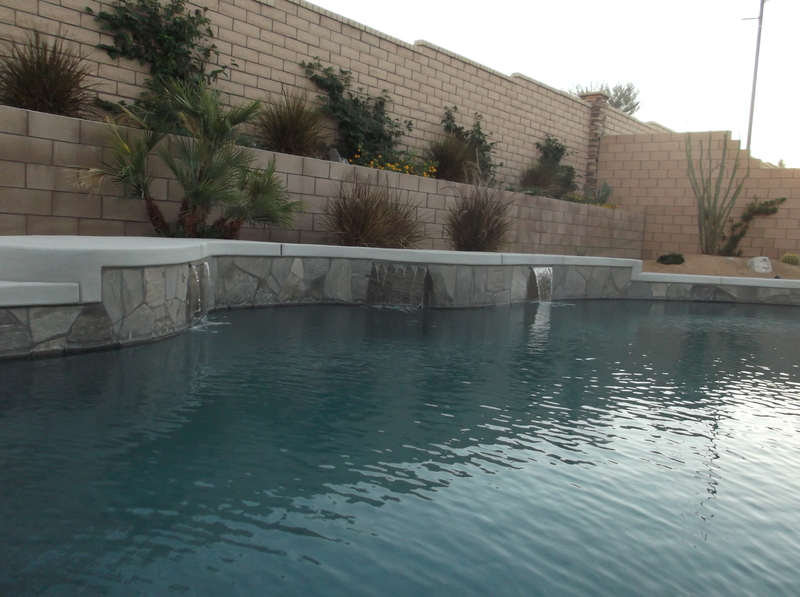 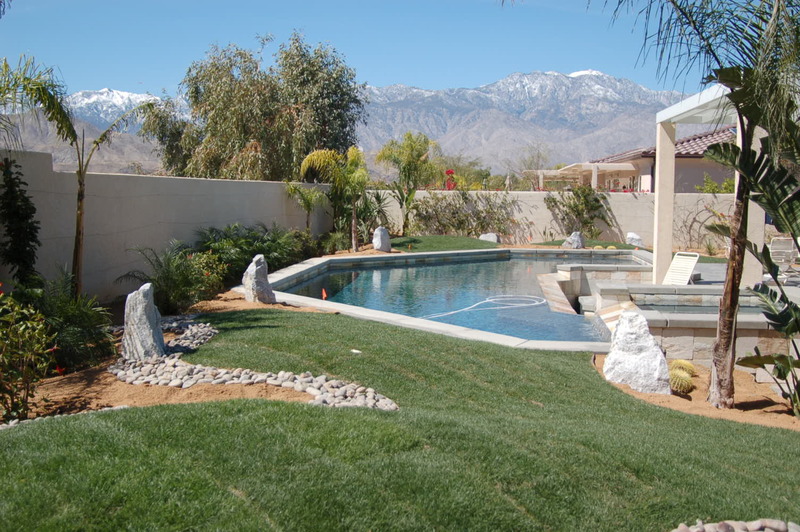 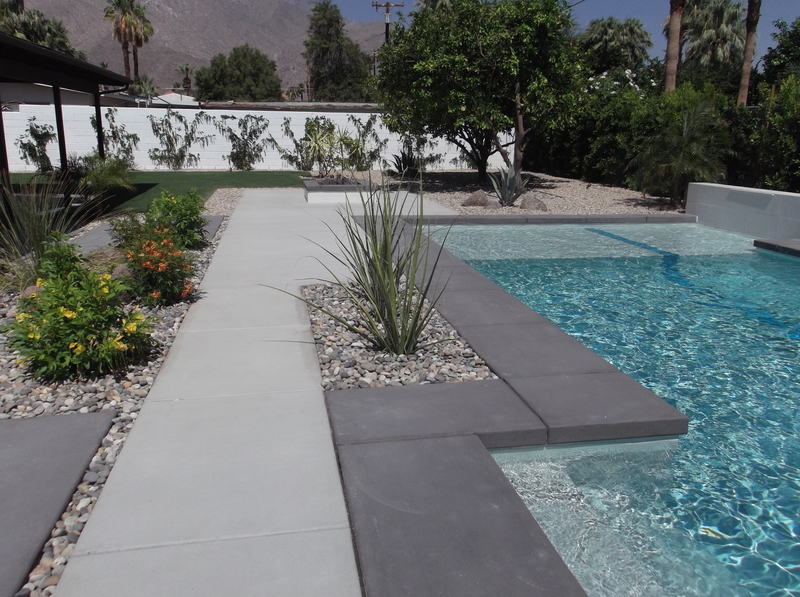 A perfect landscape brings out the beauty of your outdoor environment and accentuates its amenities. 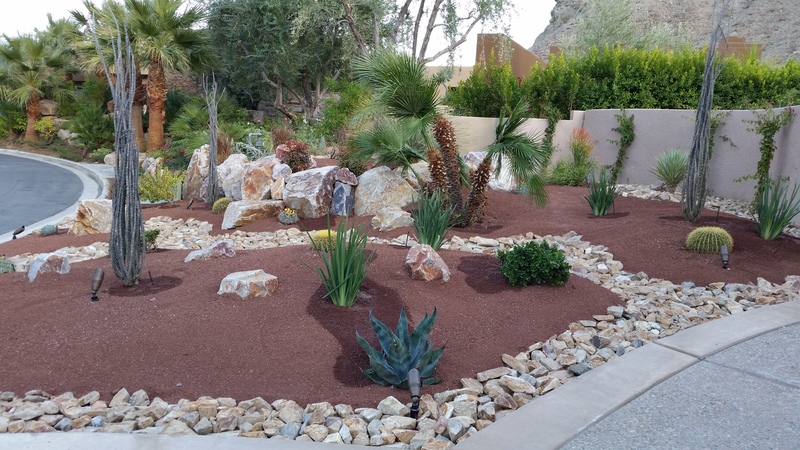 Landscaping includes so much more than just plants- it's the lighting, the ground cover, the irrigation... and Rick and Maggi are here to help you with the landscaping that will bring out the beauty in your property!